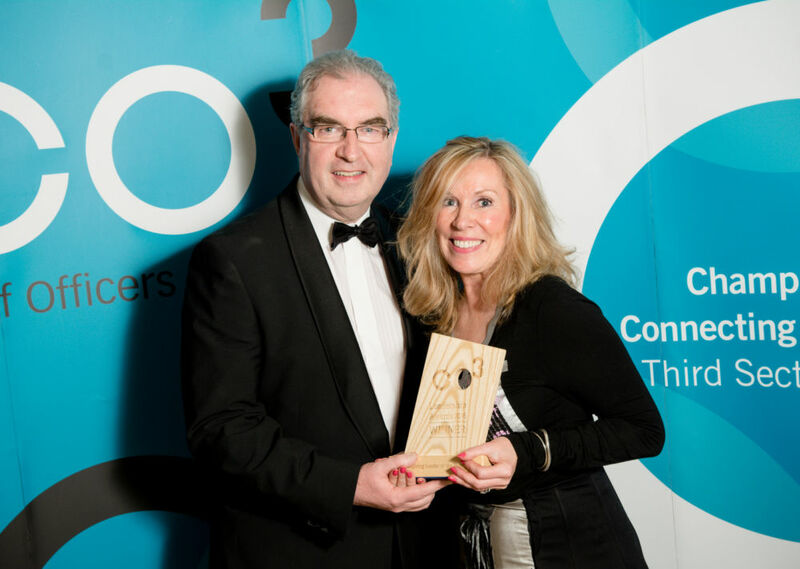 Anne-Marie McClure, Chief Executive of Start360, was delighted to win the Inspiring Leader of the Year award at last week's CO3 Awards event in Parliament Buildings. She has led Start360 over 22 years, from its inception as a small pilot (as Opportunity Youth) in August 1993 to the large regional organisation it is today. Anne-Marie has been the architect of the Start360 culture and is the organisation’s brand leader. She celebrates the uniqueness of every person, treating service users as human beings and advocating for them, while affirming and valuing her staff. She always sees the positive in people and situations. This award recognises the inspiration that she provides to all the staff and service users of Start360.